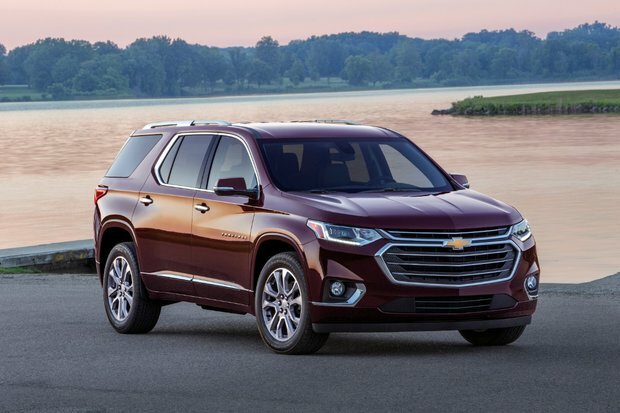 The brand new 2018 Chevrolet Traverse is here, and it brings with it a wide range of advanced connectivity and safety technologies, much more efficient engines, and a bolder, sleeker design. What hasn’t changed with the new Traverse, however, is just how spacious and versatile it is. Let’s get this out of the way right now. Outside of the minivan segment, the 2018 Chevrolet Traverse is one of the most spacious vehicles you can buy for your money. That means that if you need a lot of versatility and convenience, but aren’t yet ready for a minivan, the 2018 Traverse is a very good option. To learn more about the 2018 Chevrolet Traverse, contact us today at Vickar Chevrolet!